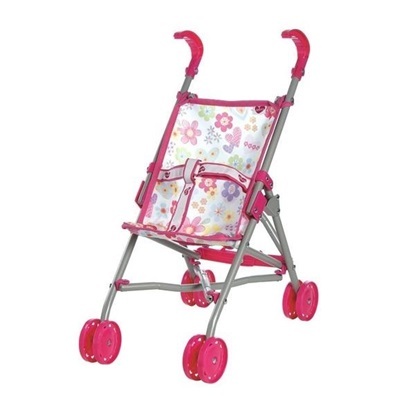 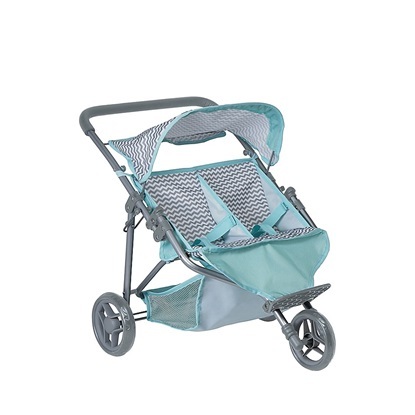 Perfect for pint-sized parents on the go, this beautifully crafted ride features folds up for easy storage. 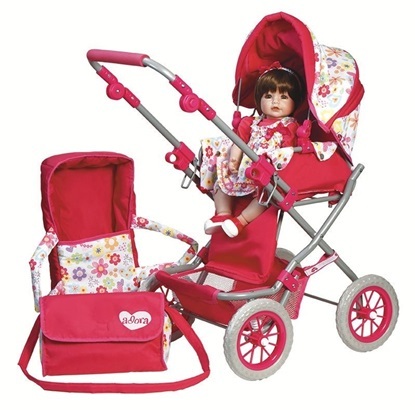 Fits baby dolls up to 18 inches. 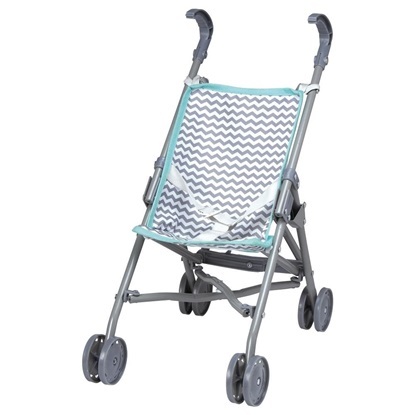 Adora’s Zig Zag Twin Jogger Stroller adds more love, more joy and more hours of playtime fun! 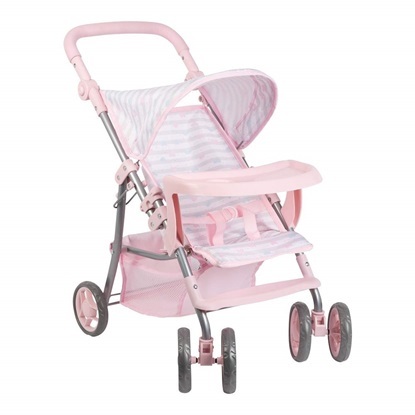 Beautifully crafted, this Zig Zag Twin Jogger Stroller can fit TWO dolls, stuffed animals and/or plush dolls up to 16” in length. 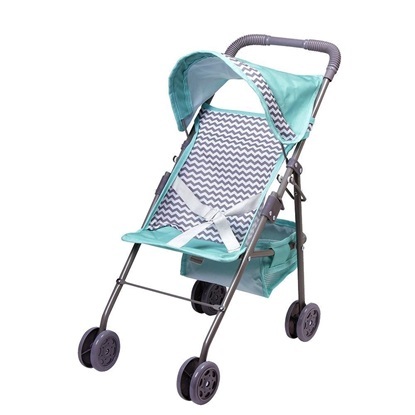 This stroller has everything for the discerning mommy, a removable carry bed, a diaper bag, and the handle is adjustable to accommodate different sized mommies.